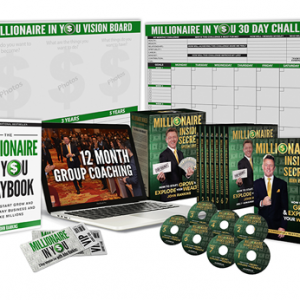 Join an elite group to grow your wealth by surrounding yourself with 20 exclusive High-Level Business Owners & Multi-millionaires. 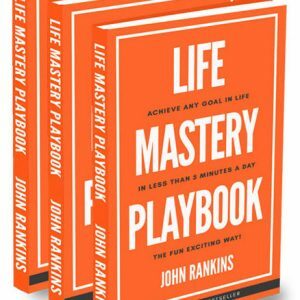 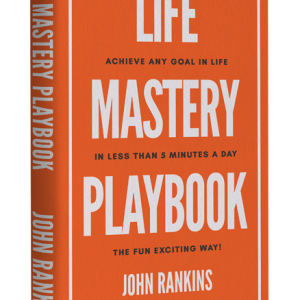 Spend 4 days with John as he reveals his proven system that has doubled profits in multiple companies — in less than a year. 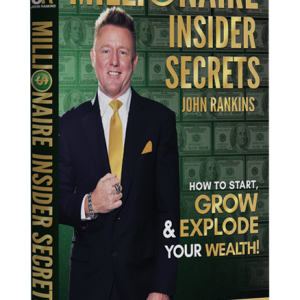 Watch your income & wealth explode as John himself will walk you through step by step on how to UBR your business.